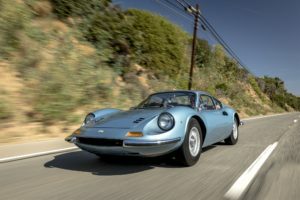 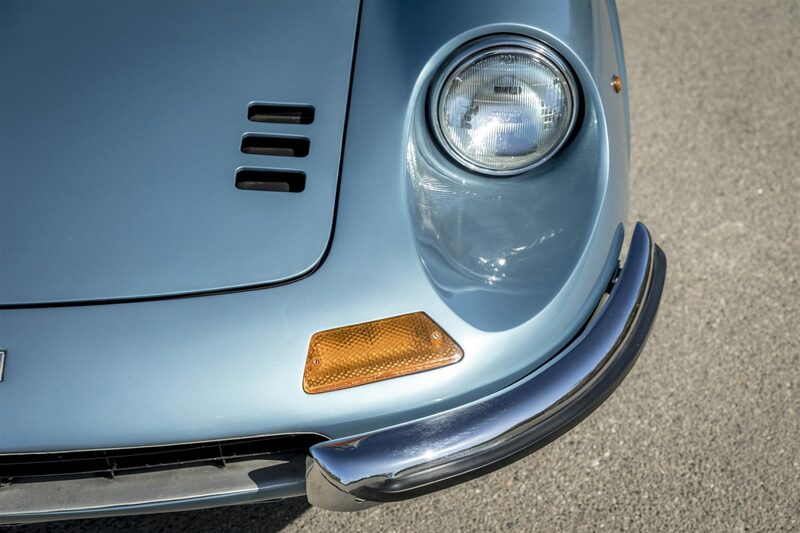 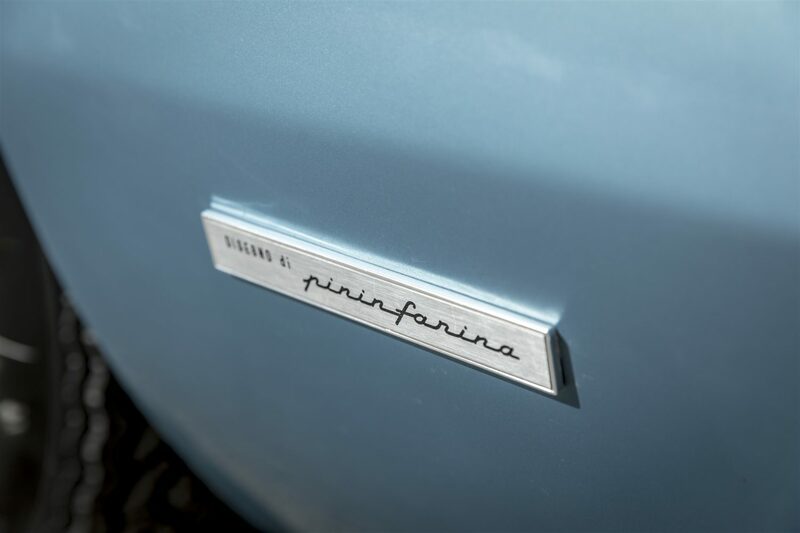 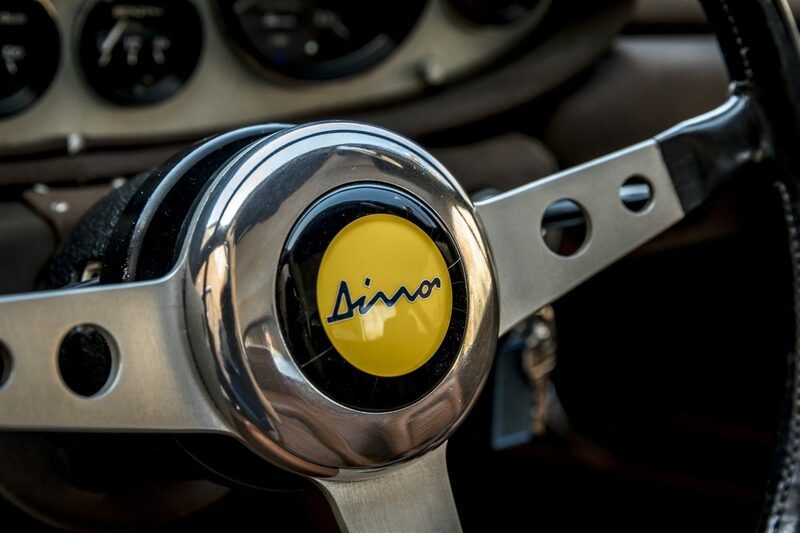 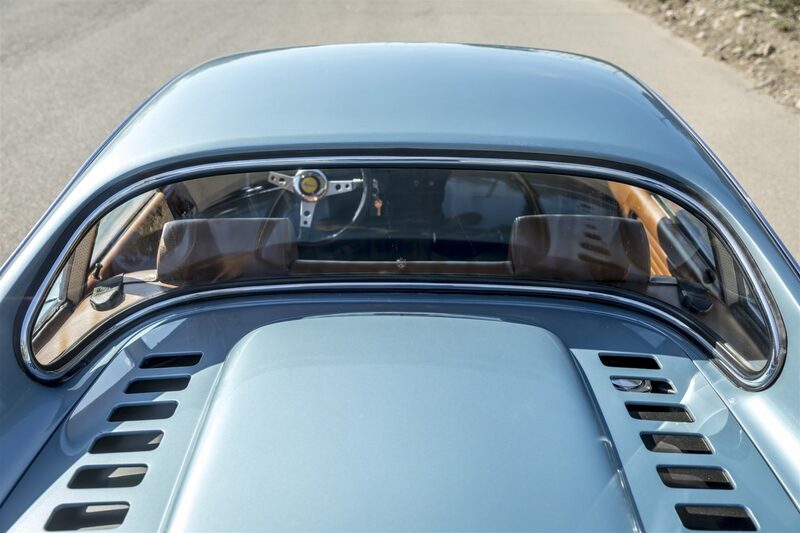 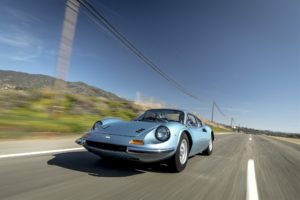 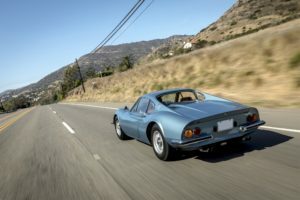 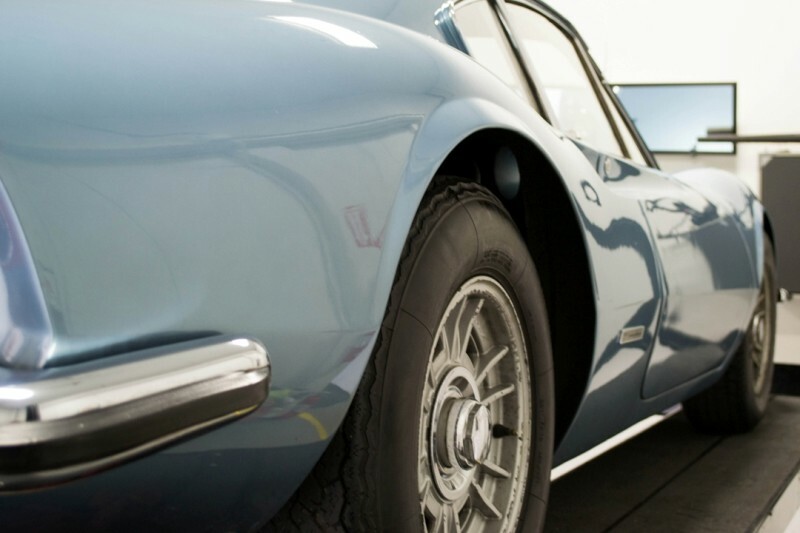 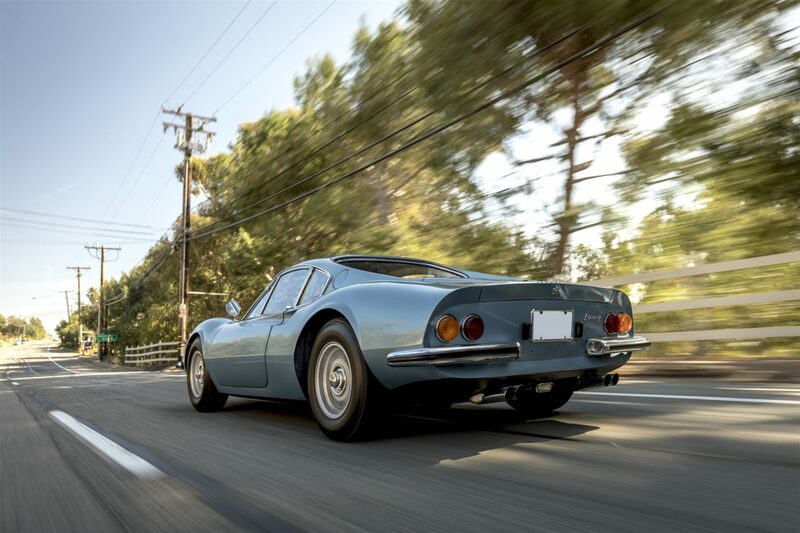 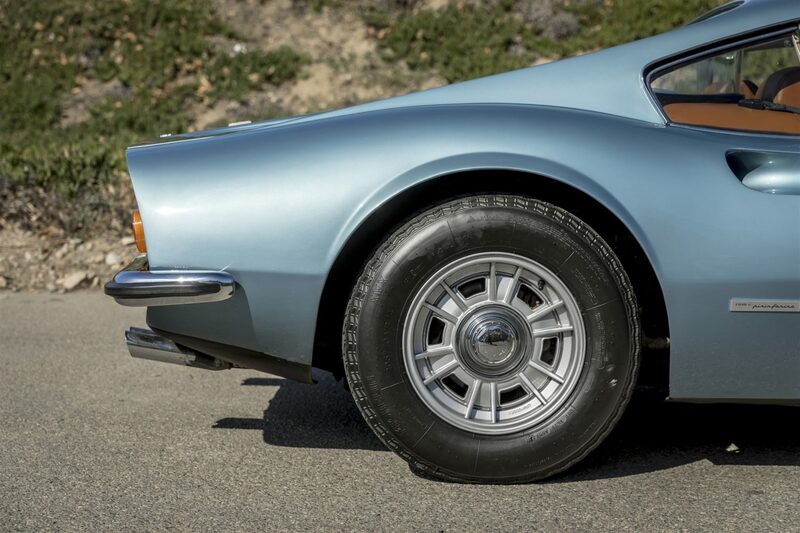 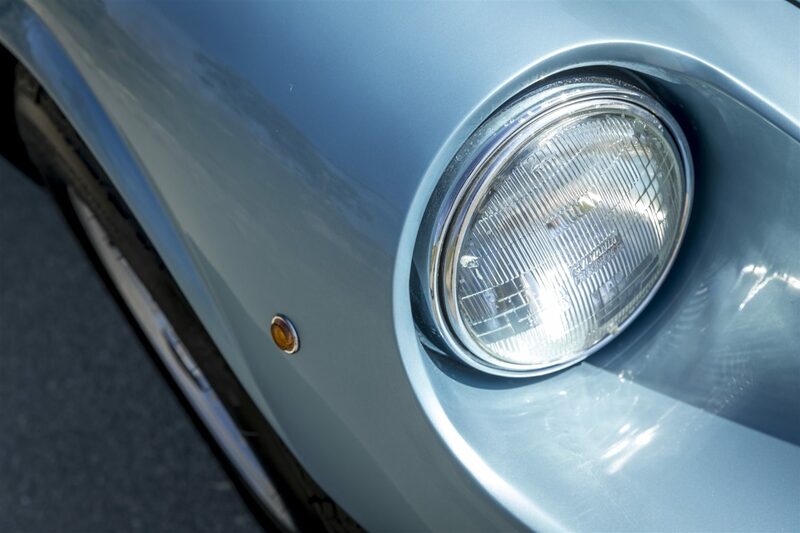 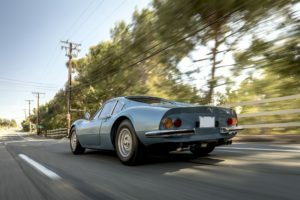 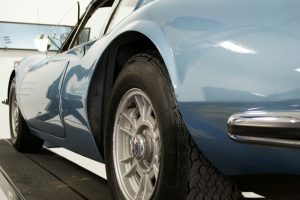 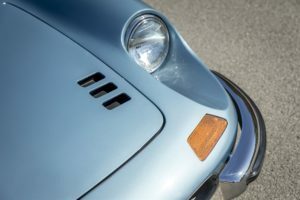 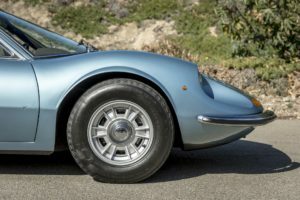 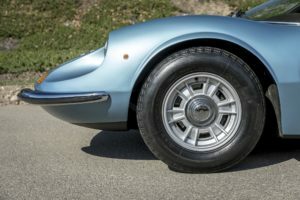 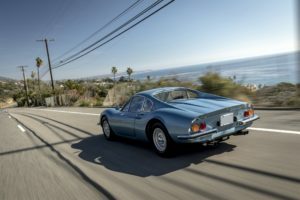 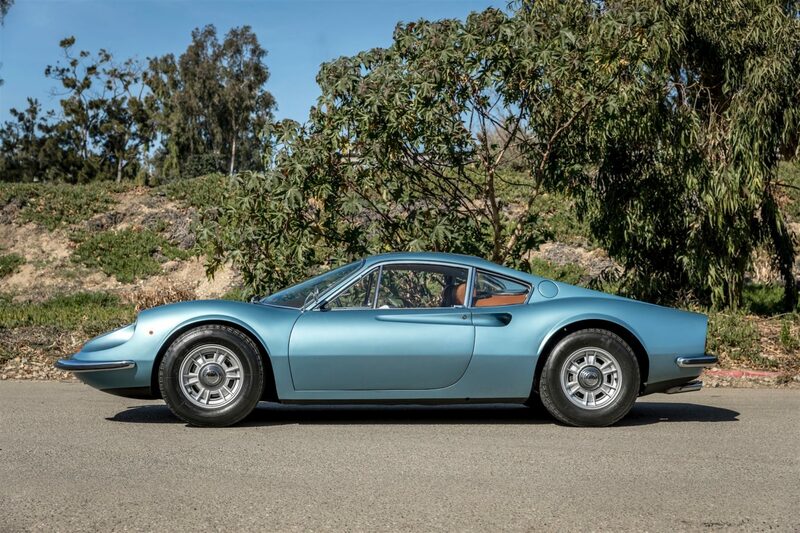 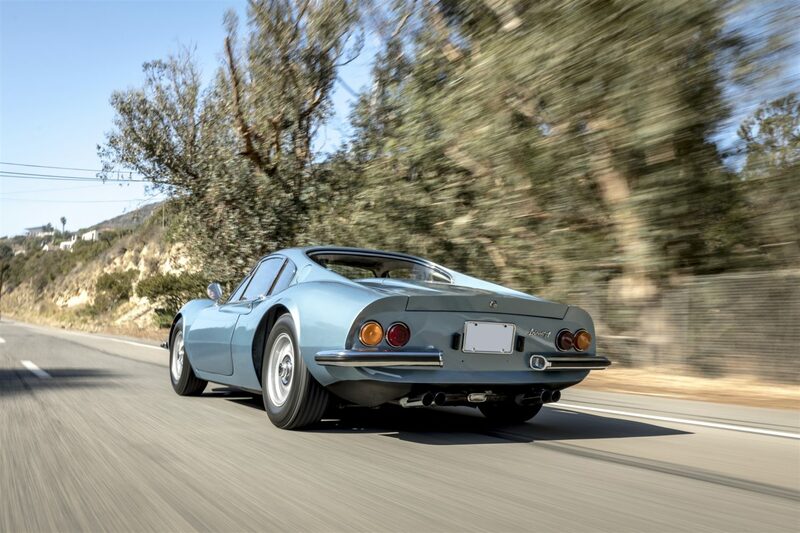 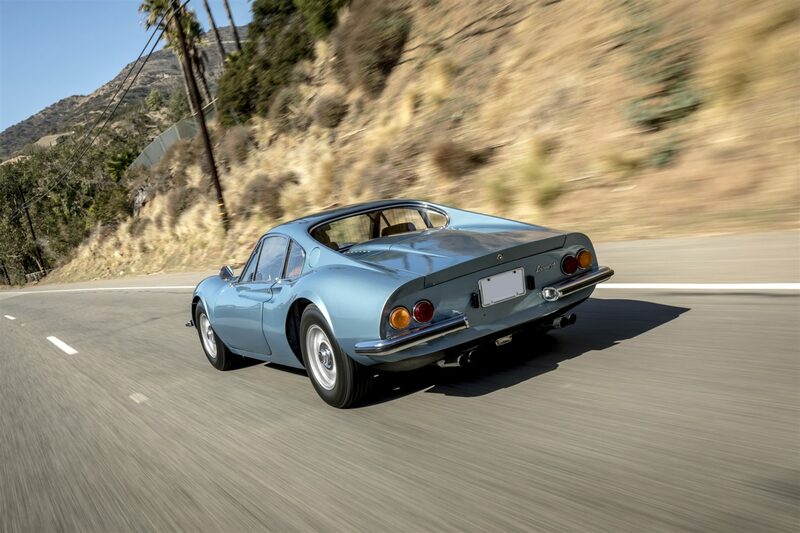 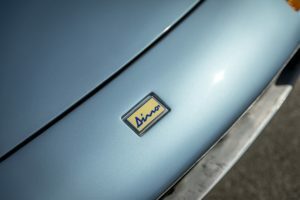 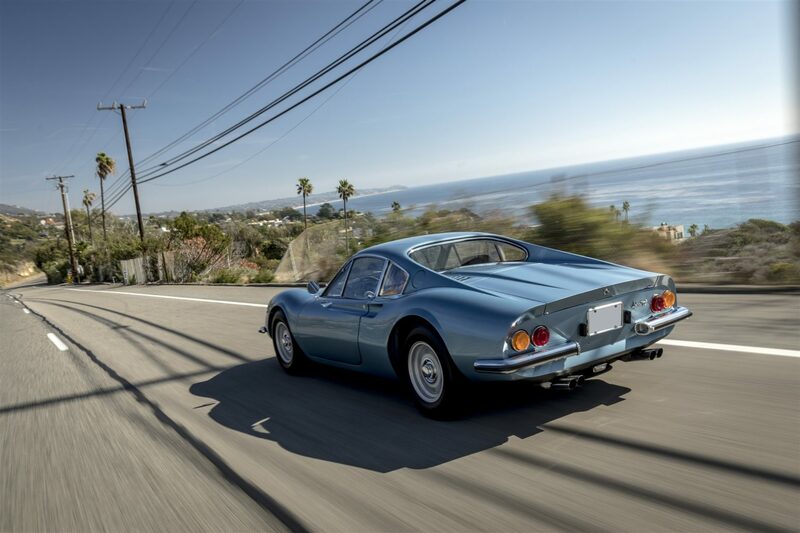 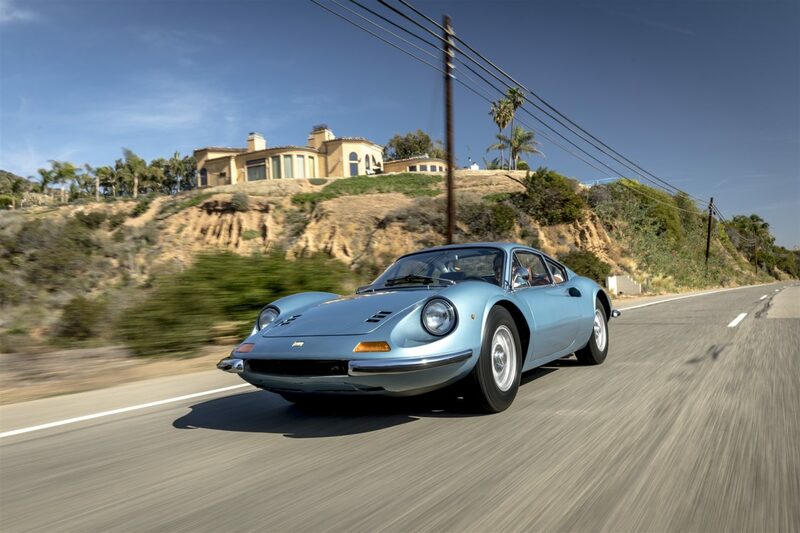 1969 Dino Gt L Series Serial # 0550 currently finished in Azurro blue over Cuio is a excellent driver level car. Showing no signs of major collision repair. 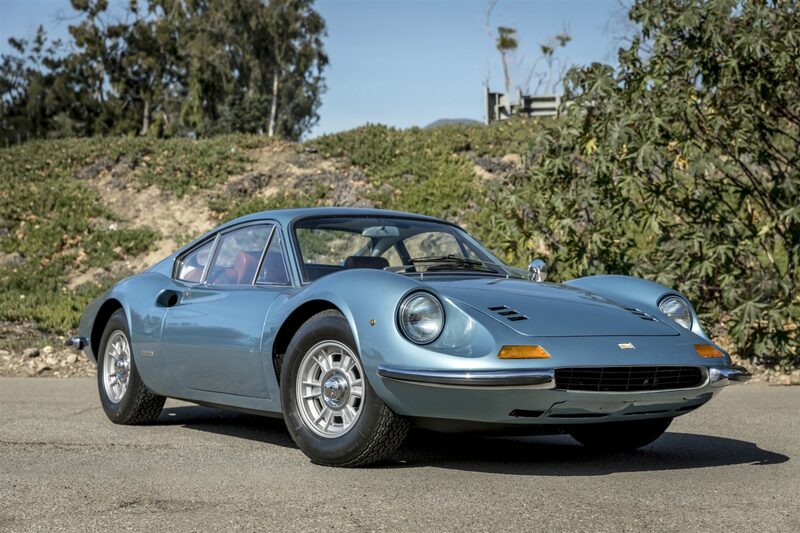 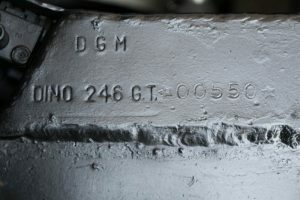 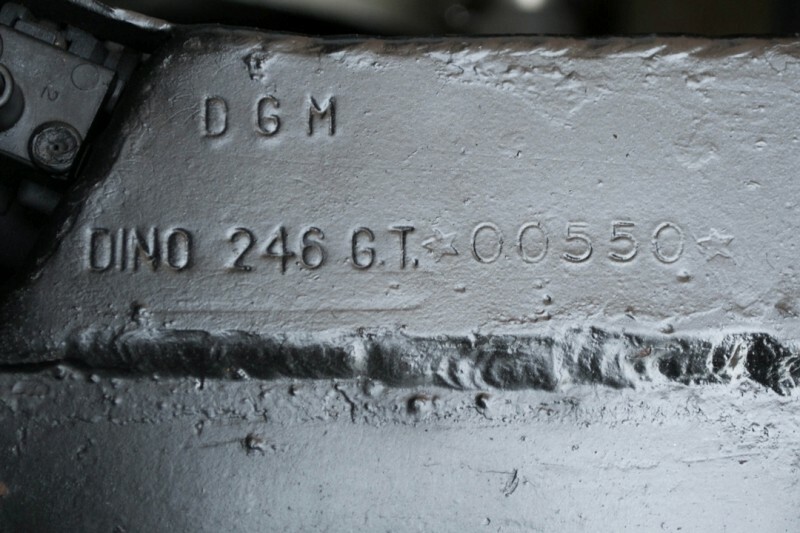 Originally purchased in Dec 1969 and then imported to the US in the 70’s, according to the DinoRegistry. 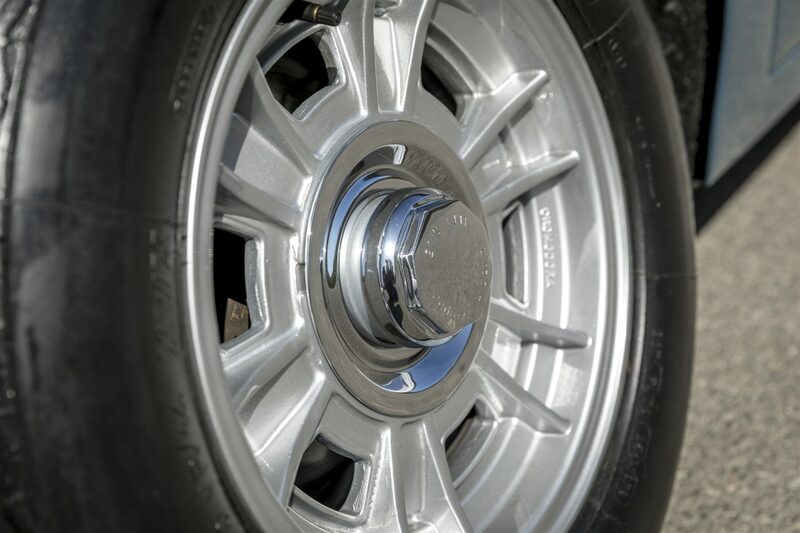 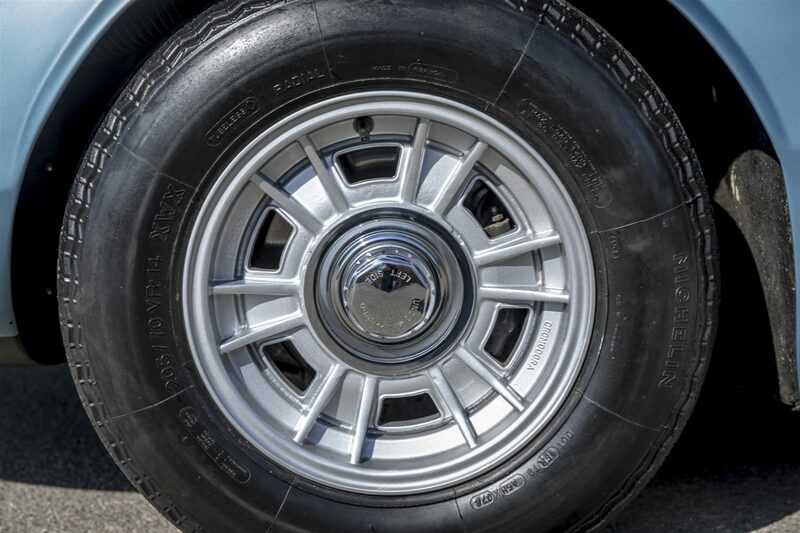 Recent service performed by Ferrari specialist including new Michelin XWX’s and wheels refinished . 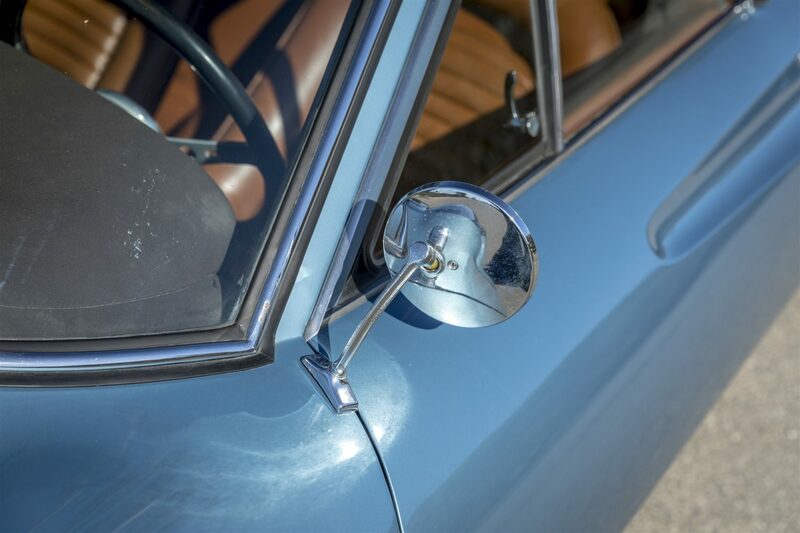 After long term storage the car has been recently used on some local driving events where it performed beautifully. 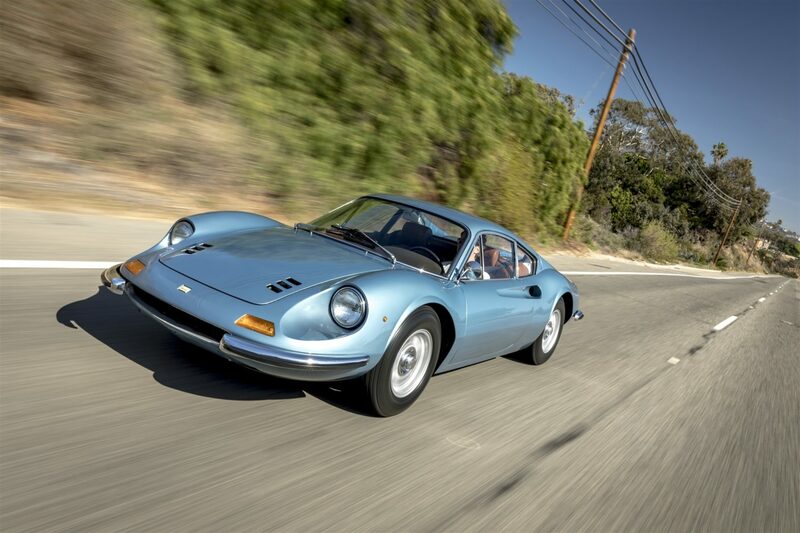 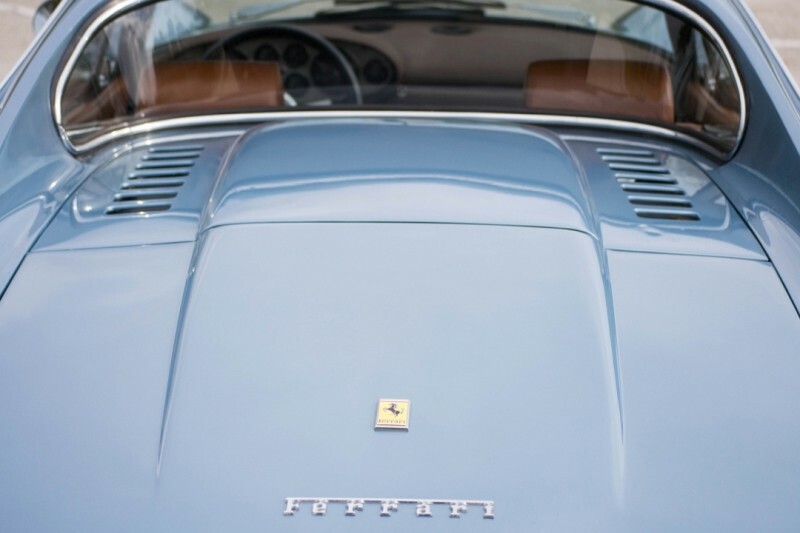 Being one of only 357 built this L series is one of the rarest and most desirable of the 246 Dino iteration. 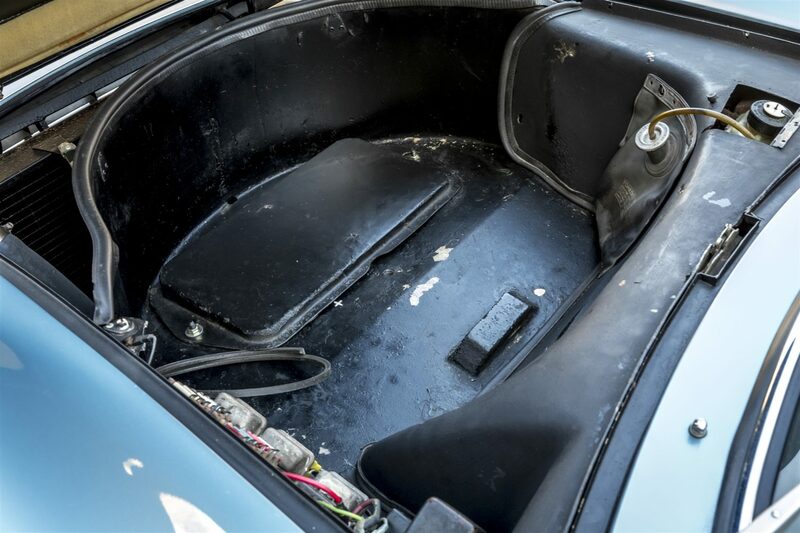 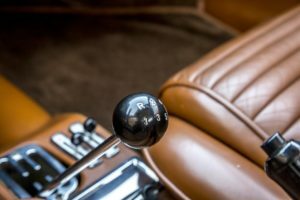 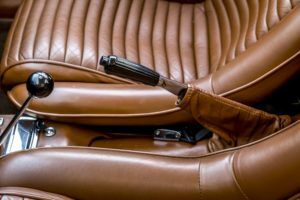 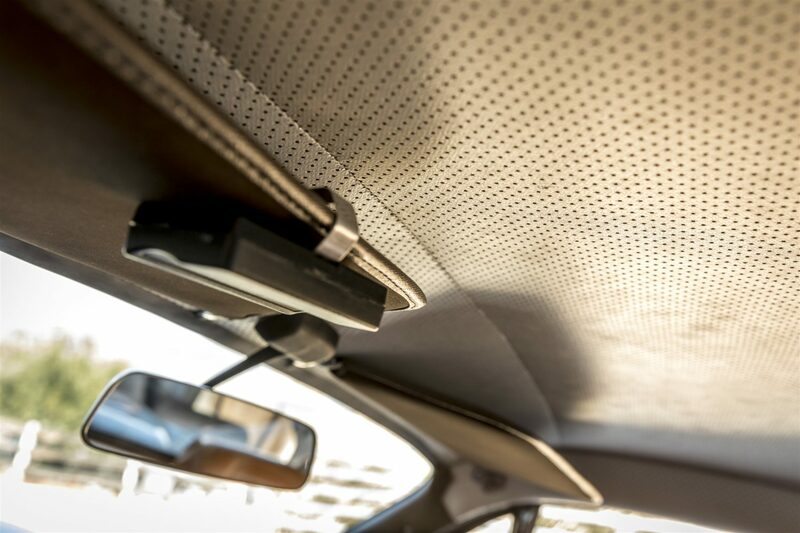 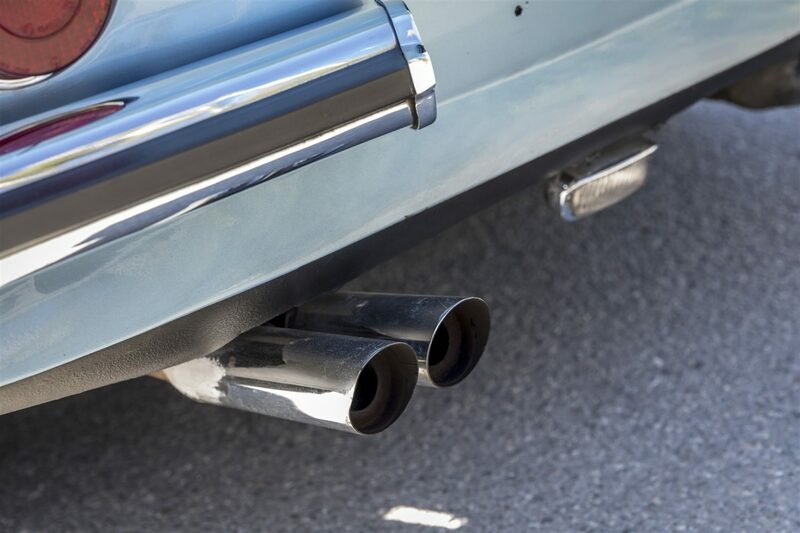 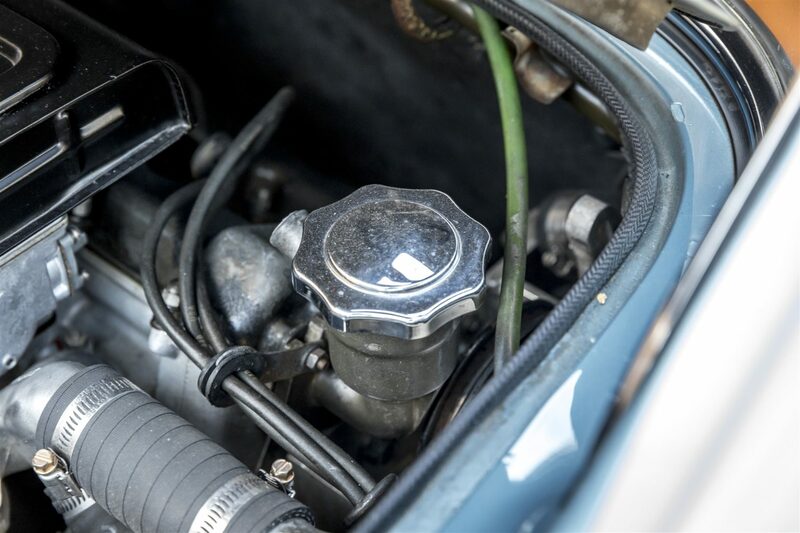 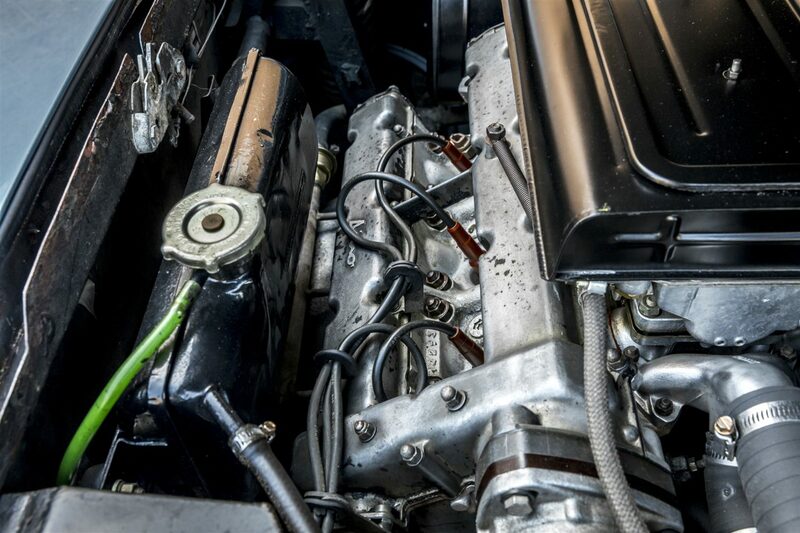 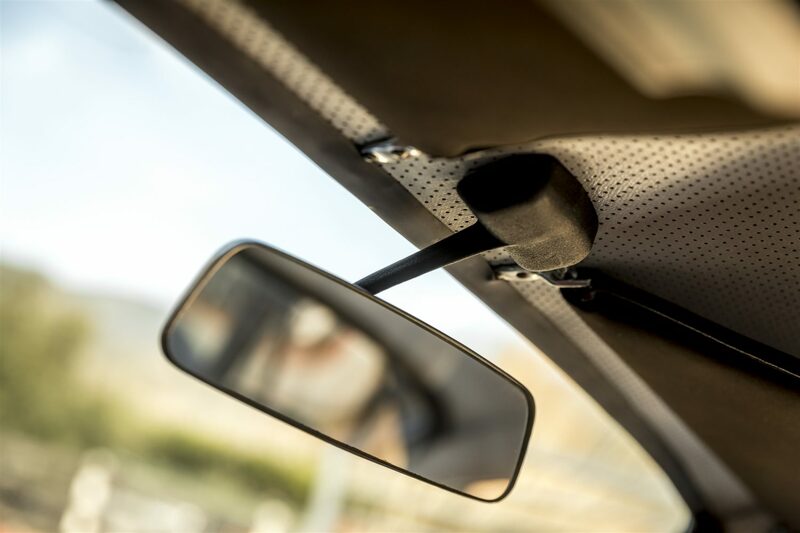 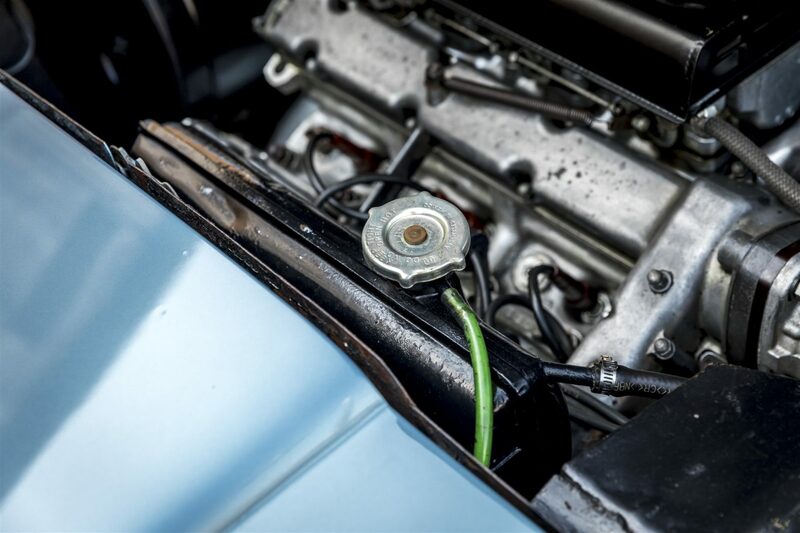 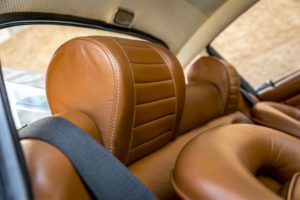 At the asking price you can enjoy the car as a driver or invest into some reconditioning and make this example even more valuable. Please contact for a full description and complete description. 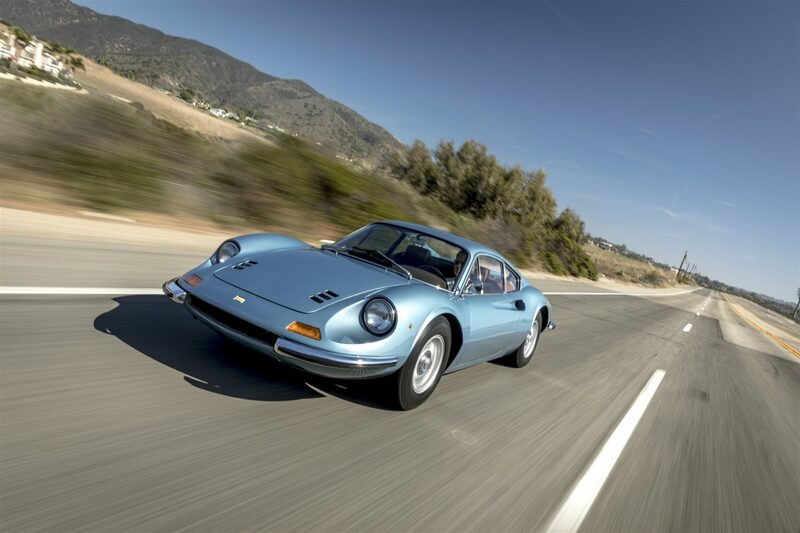 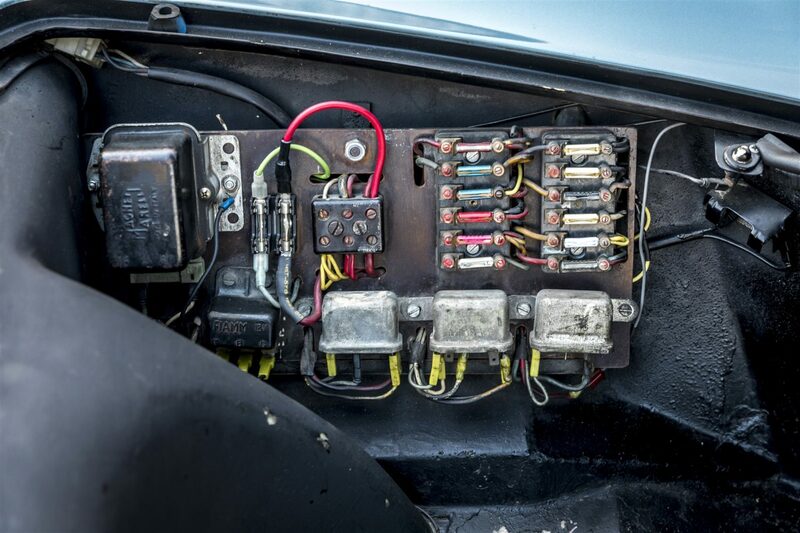 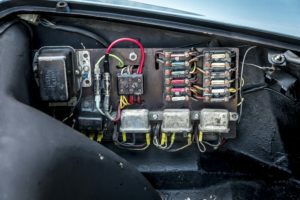 The 246 GT was ultimately built in three separate iterations, respectively known as the L-, M-, and E-series. The L-series served as the direct successor to the 206 GT and was built from March of 1969 until October of 1970. 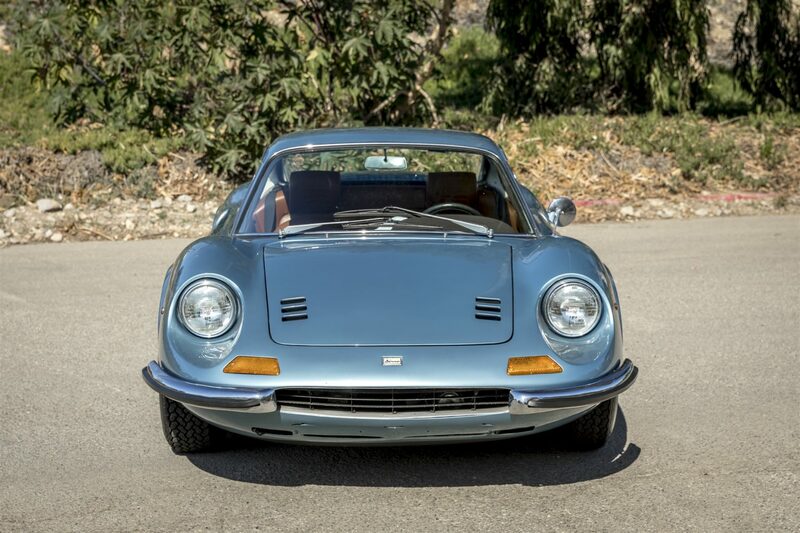 During this time, only 357 total examples were built, and they are considered by connoisseurs as the “bridge” between the 206 and 246 GTs. As such, these early-series cars retained many visual features normally associated with the original 206, arguably making it the purest 246 GT produced during the model’s run. 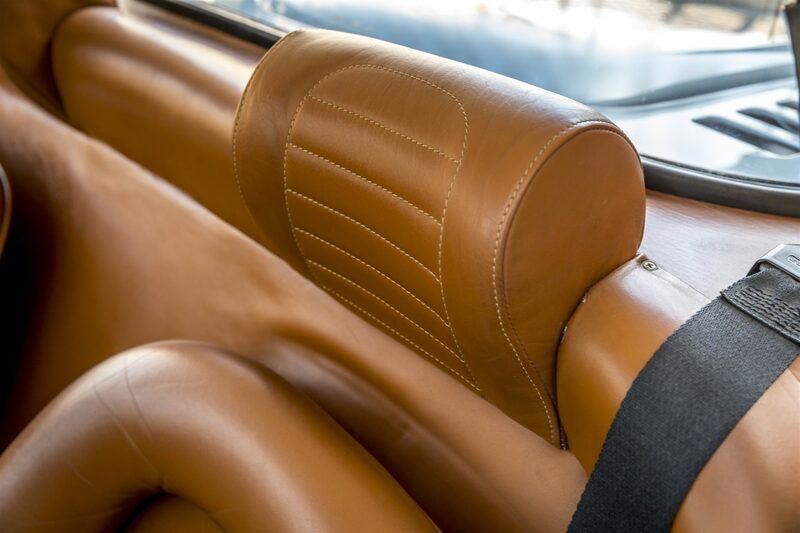 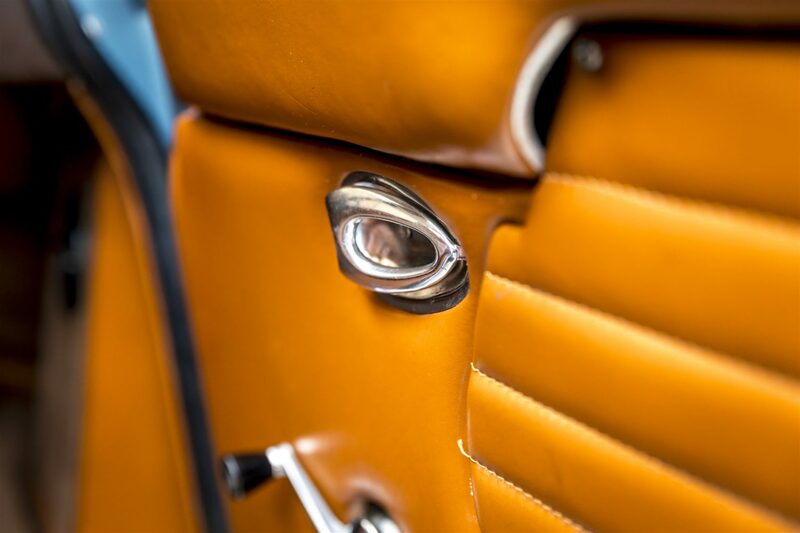 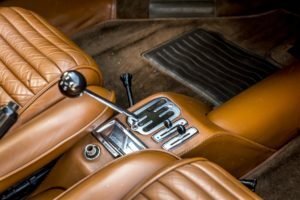 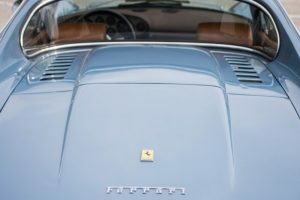 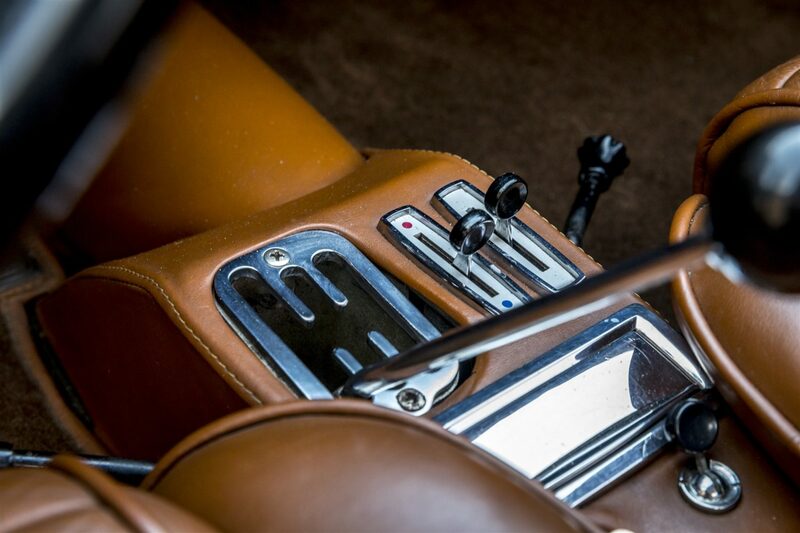 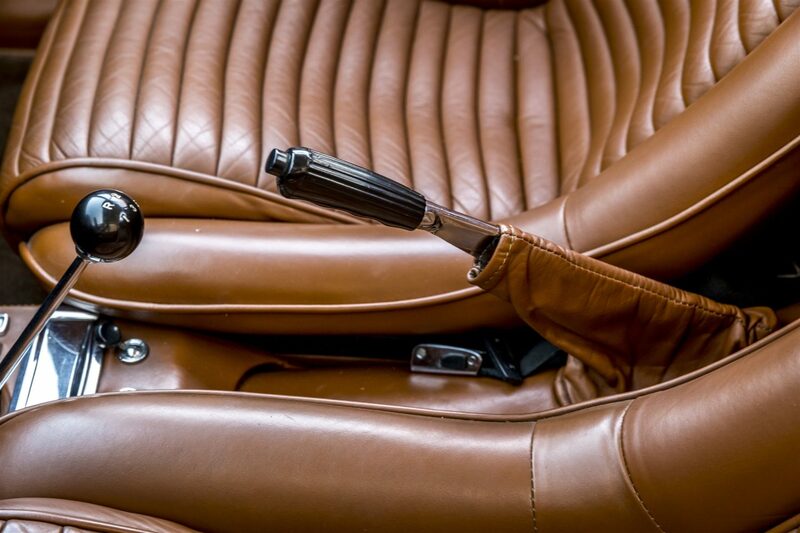 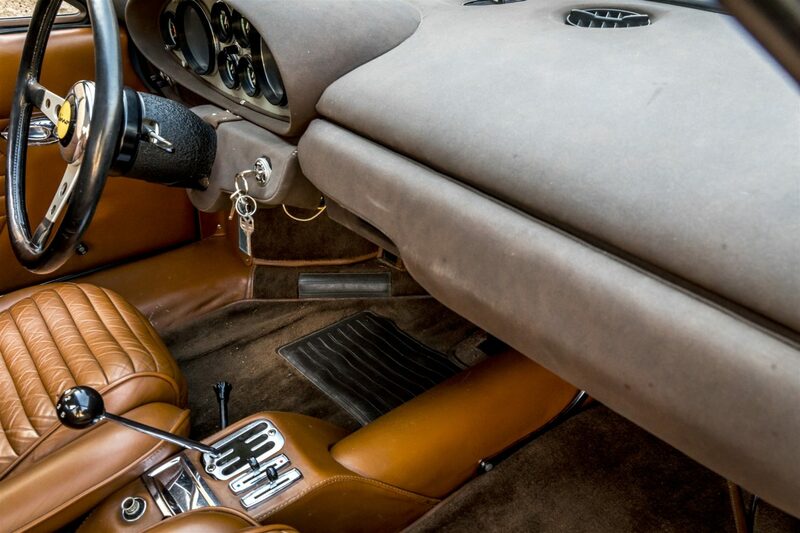 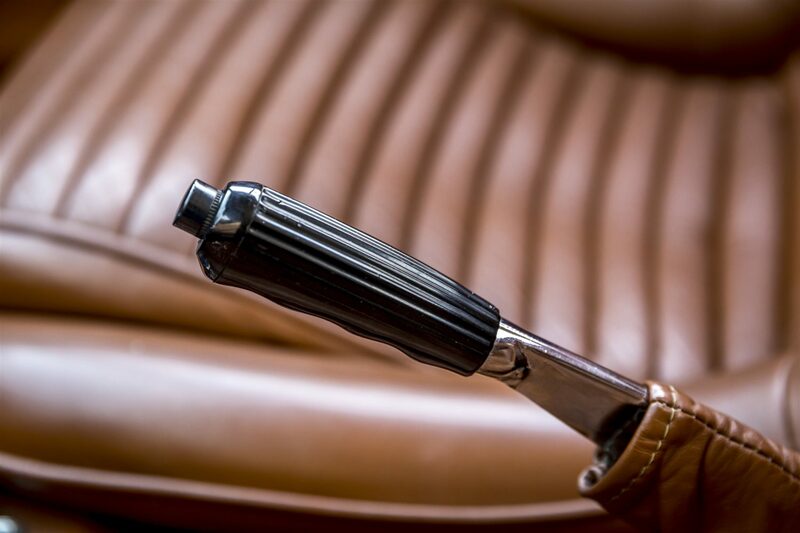 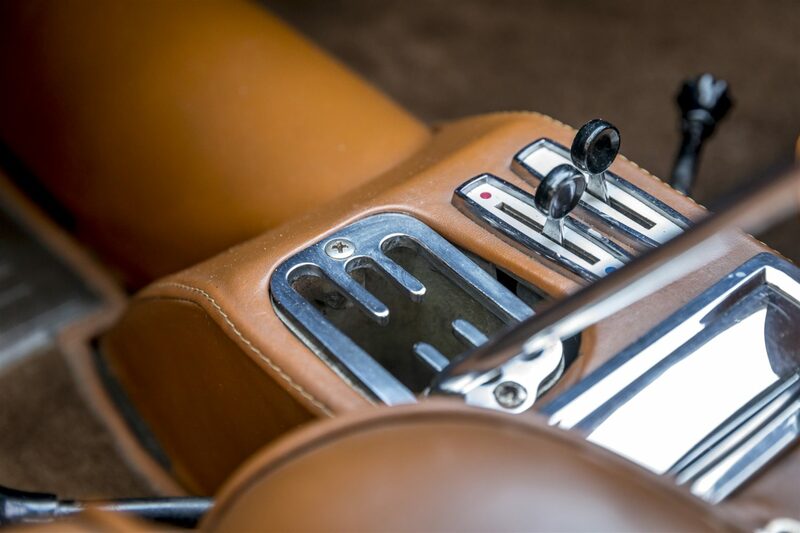 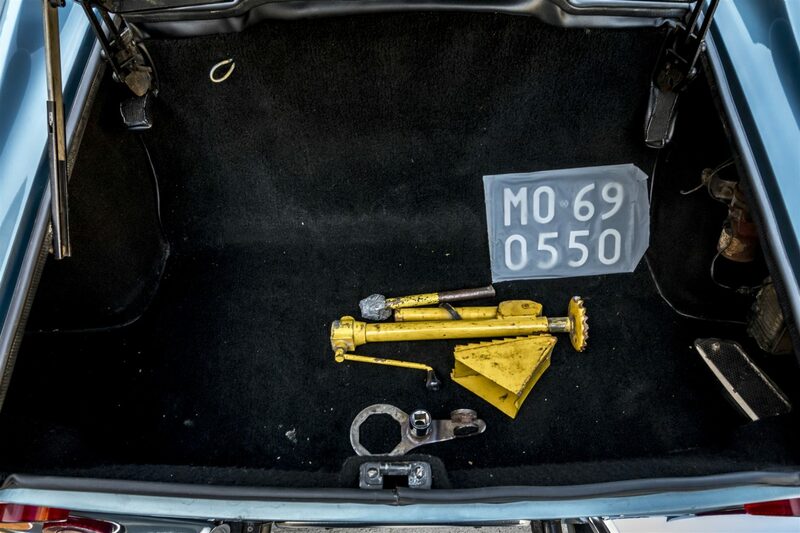 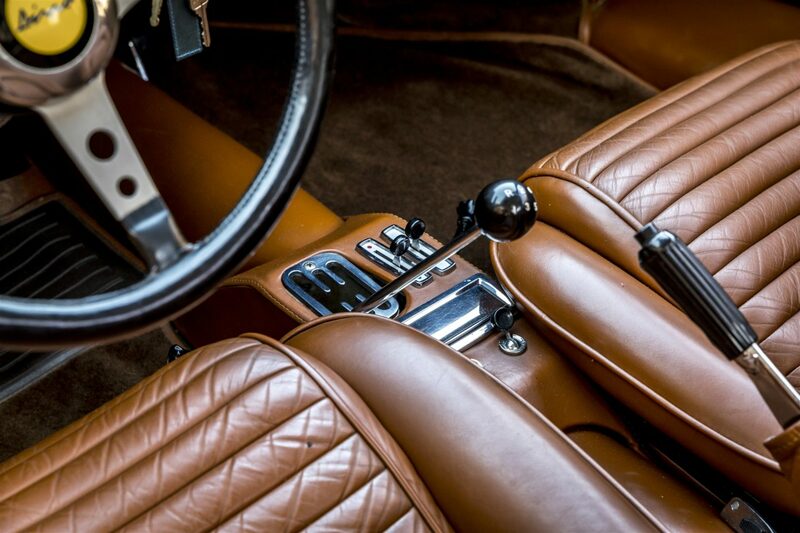 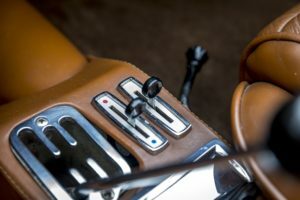 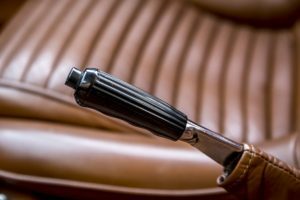 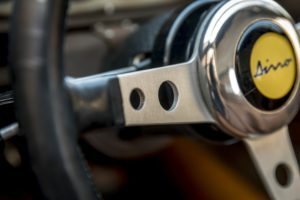 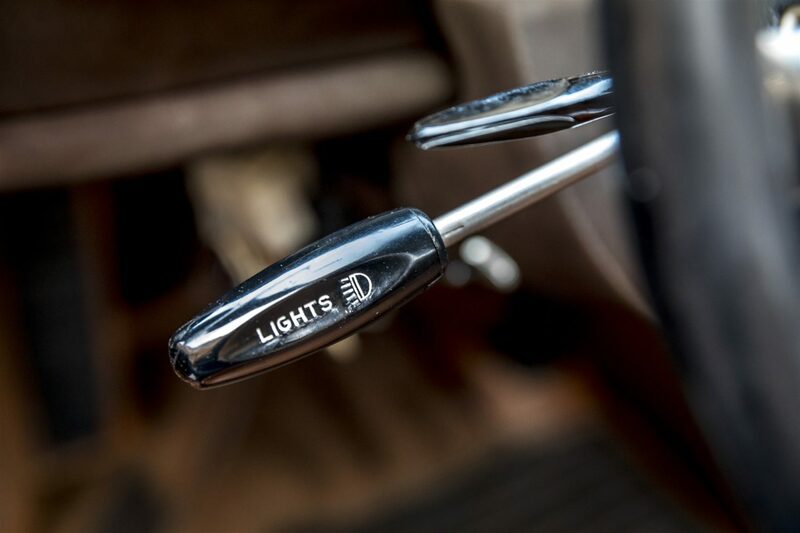 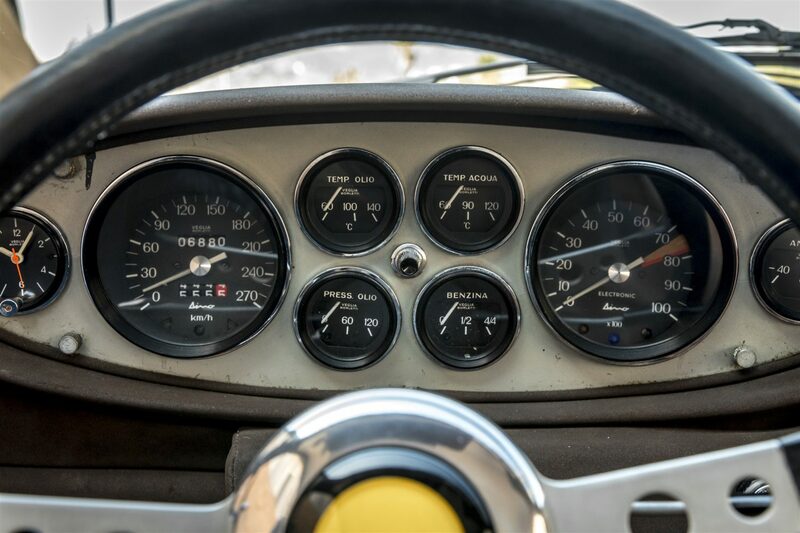 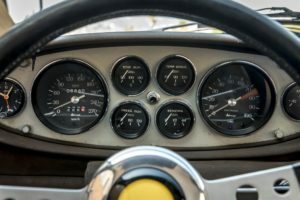 Many details on the model exemplify this notion, such as the more purposeful 206-style seats and dash, center-lock knock-off wheels, a deeper passenger footwell with a folding footrest, a wood-rimmed Nardi steering wheel, and numerous other small distinctions. 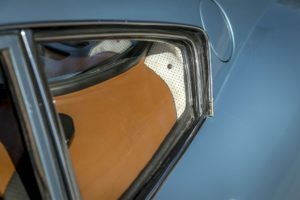 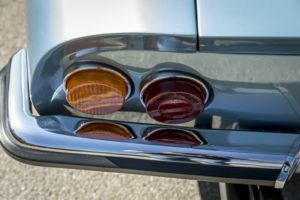 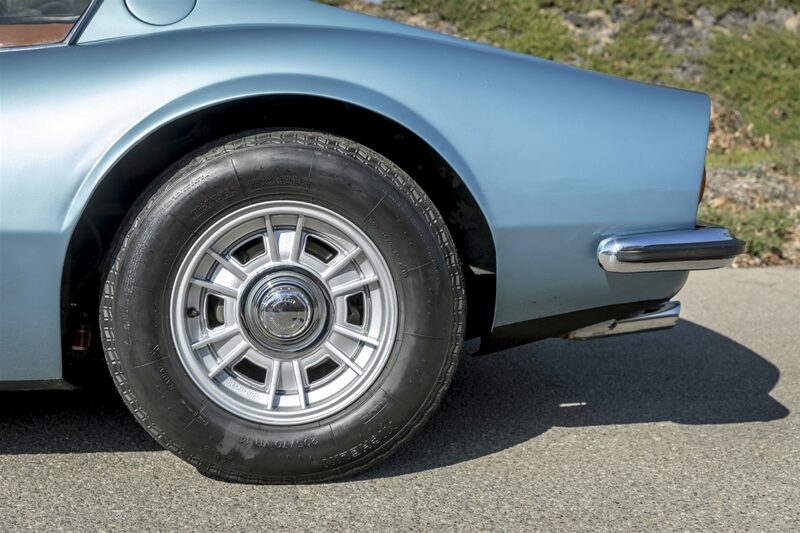 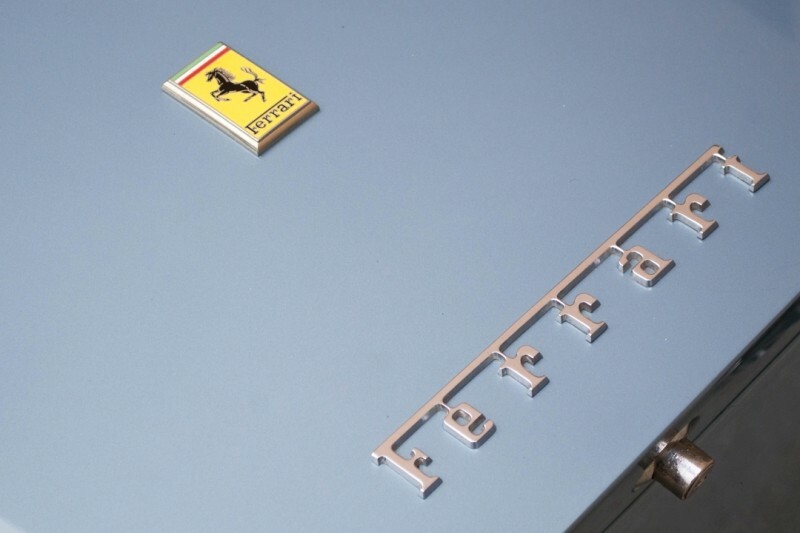 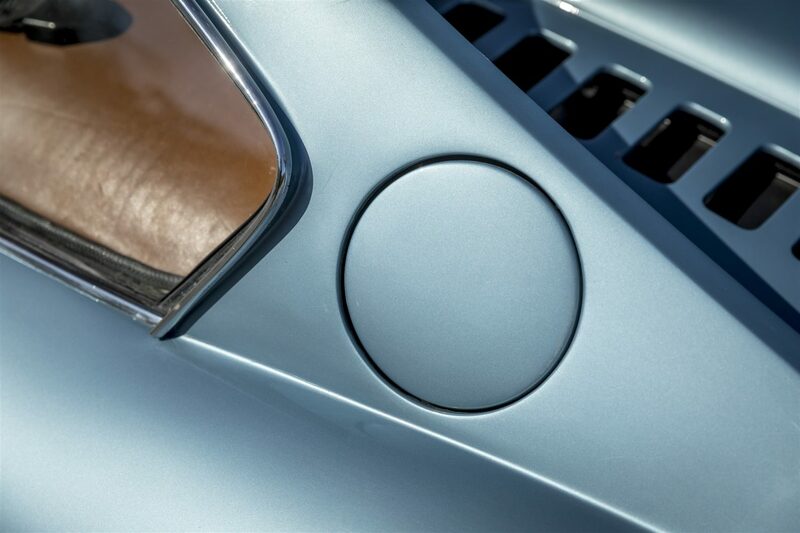 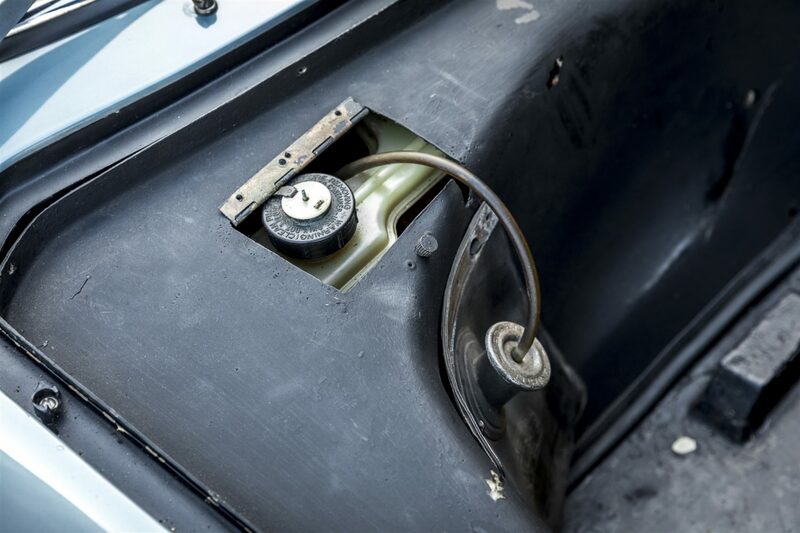 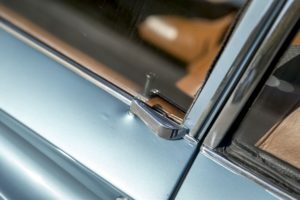 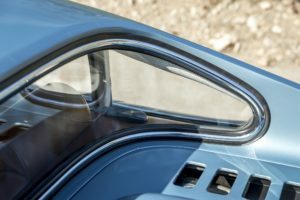 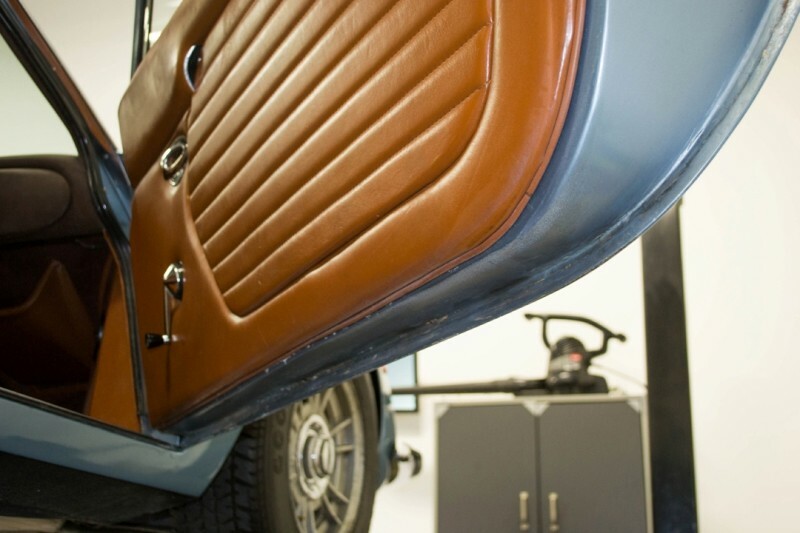 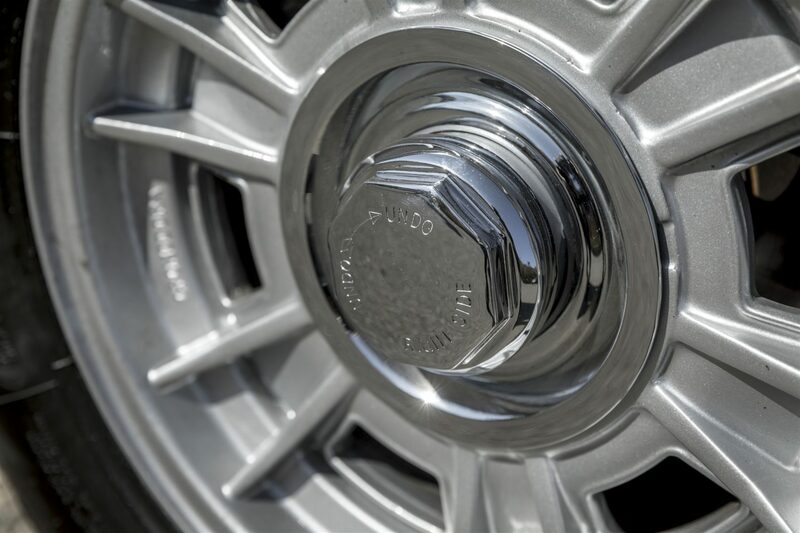 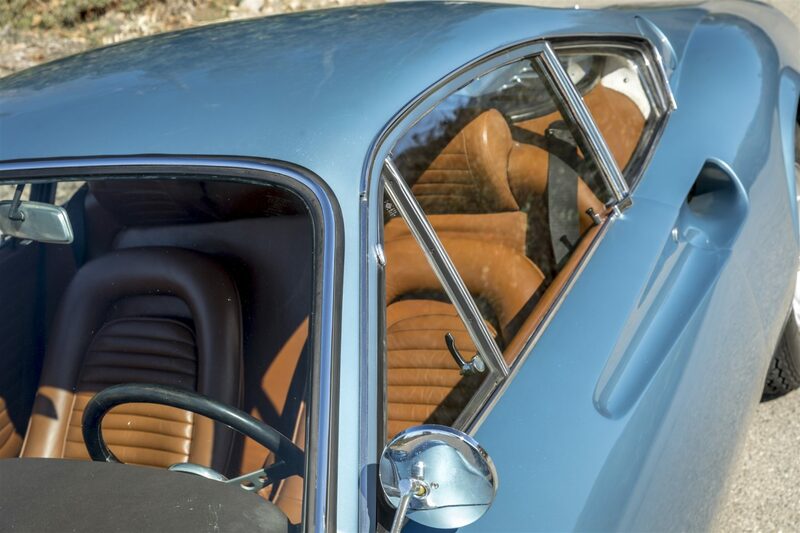 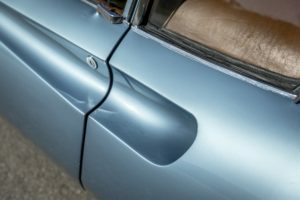 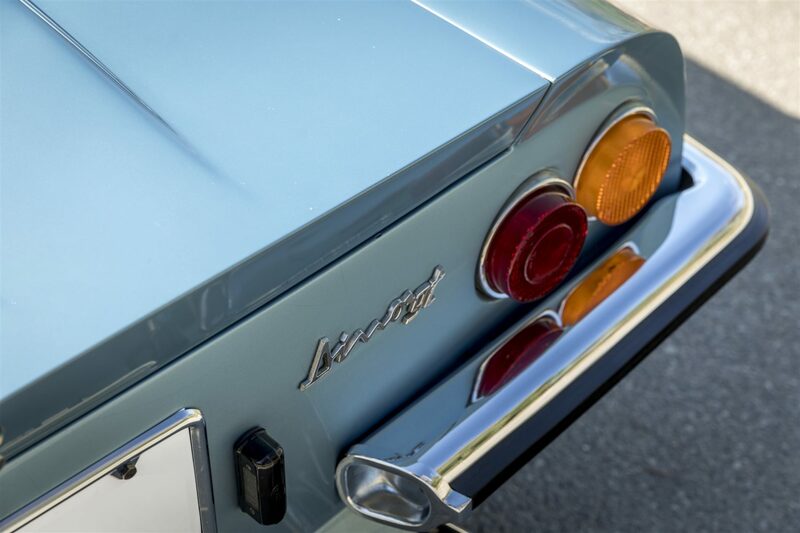 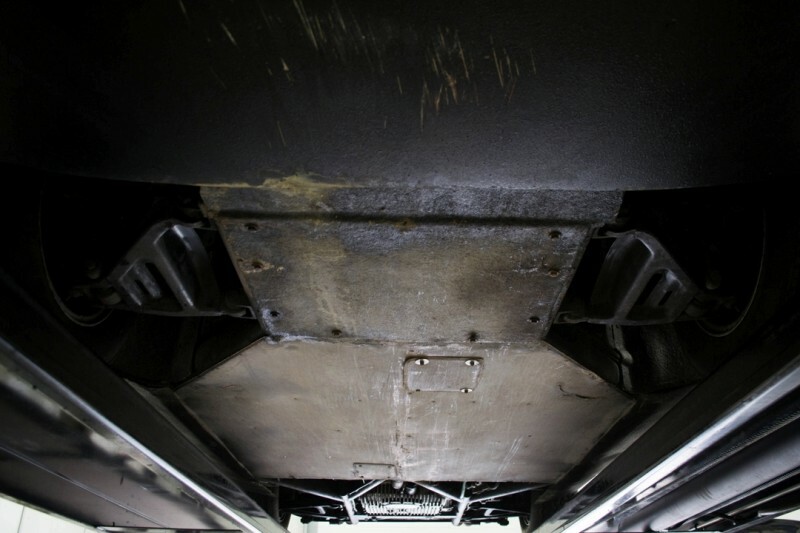 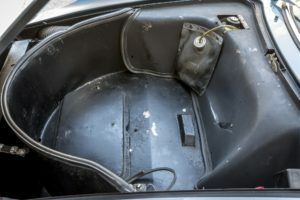 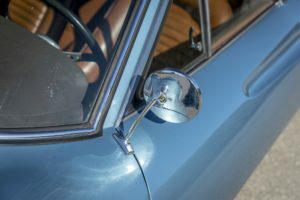 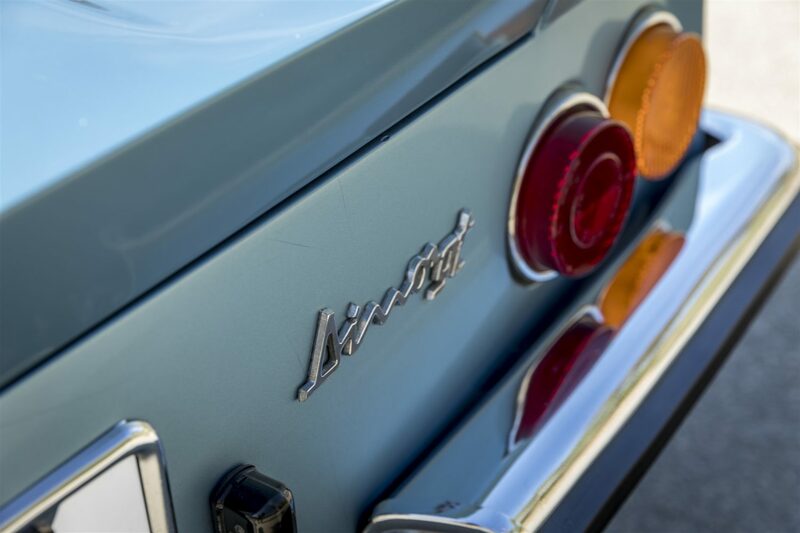 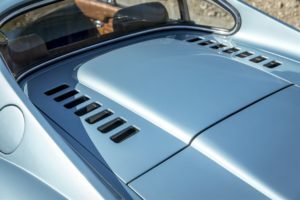 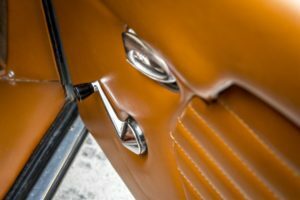 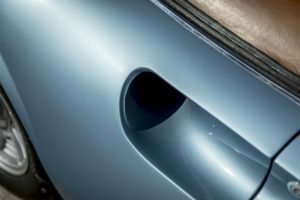 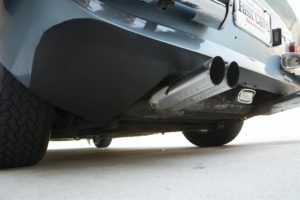 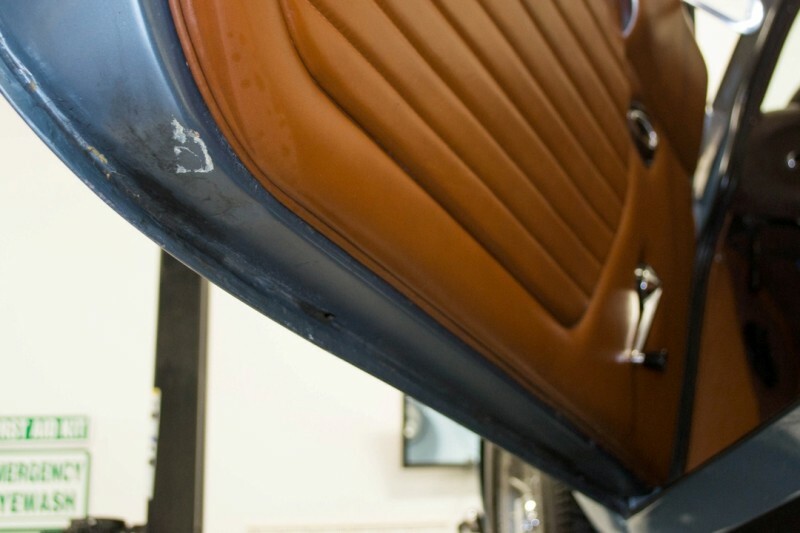 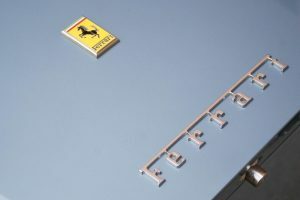 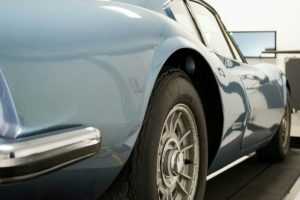 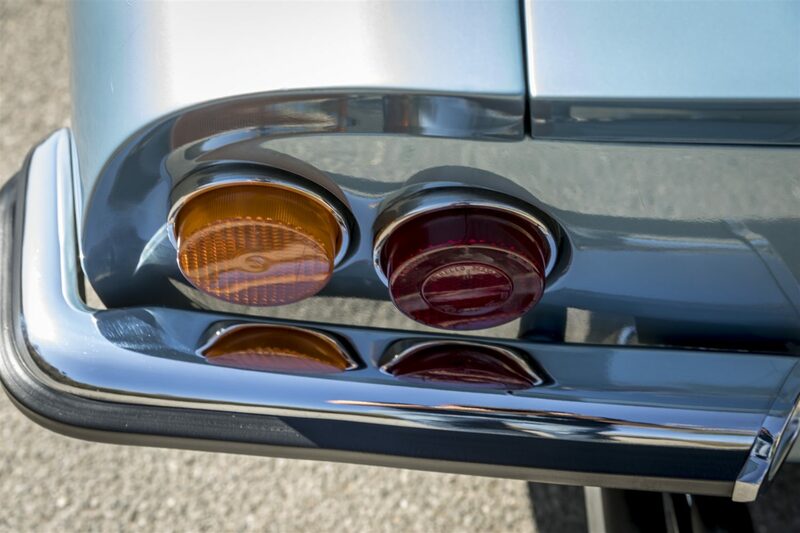 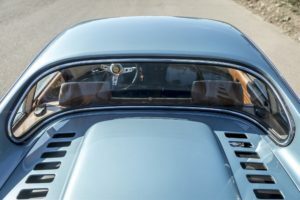 Perhaps most significantly, the L-series cars featured lightweight alloy doors and decklids, which were in contrast to the heavier all-steel bodies of the later M- and E-series cars.